The print “Waiting” is made on high quality Arches archival paper using the best quality technology affordable. 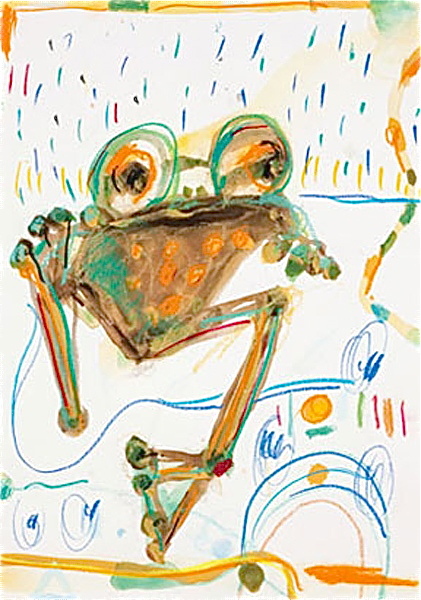 The Frog series is a signature image for John Olsen and has always been very popular. Etching House has in stock a range of John Olsen limited edition fine art prints; Lay Buy is welcome up to 12 months.